This guy is a beast. Marques Ogden is a former NFL football player tells a story of a Rags to Riches back to Rags story that has really made an impact on the professional sports world. While most former athletes blow their earnings on living in the moment, Mr. Ogden is up front and open about his situation. Marques and I became professional friends in a matter of hours. He hired us to work on his website presence for his public speaking site. We were excited to get started with Marques. To date, he has been moving up in his profession, and we have been there with him and for him in his web presence. We are glad to be apart of his team. Great Work Marques! ! ! ! We Got Your Back ! ! ! An up and coming fitness expert, Charli Harris, was interested in a site that would capture the heart and eyes of her people of interest. We incorpated a multi platform that allows for her to connect with their clients on many different levels including social media, blogging, event calendar platform as well as a unique responsive site that enables the use of the site on the go. Smokers are in need of a place to go for help. 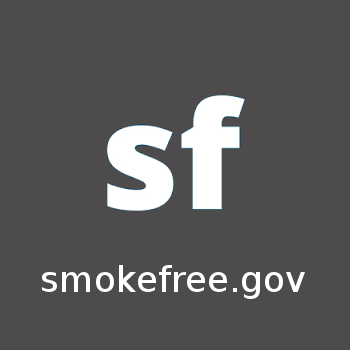 The National Institutes of Health wanted to create a platform for interested people inquiring about quitting smoking. We partnered up with NIH to create an experience for users that was not only eye catching but was informative. We pride our service in helping those quit this habit. Some may say that we are true sports buffs here at ResTech Systems. This may be true being that over 70% of our contracts are somewhat sports oriented. Athlete Youniversity needed an online presence to allow them to connect with their fan base. Involved in High School to College sports recruiting, AU's site needed to be able to reach High School athletes and parents. Using a dynamic profile application, we were able to create a site where scouts are able to view stats, videos, and academic information of prospected athletes. 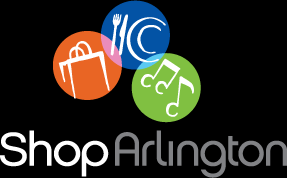 Developed for the Arlington Economic Department. We ensured that the current site was responsive and worked on all devices including mobile, desktop and tablet devices.